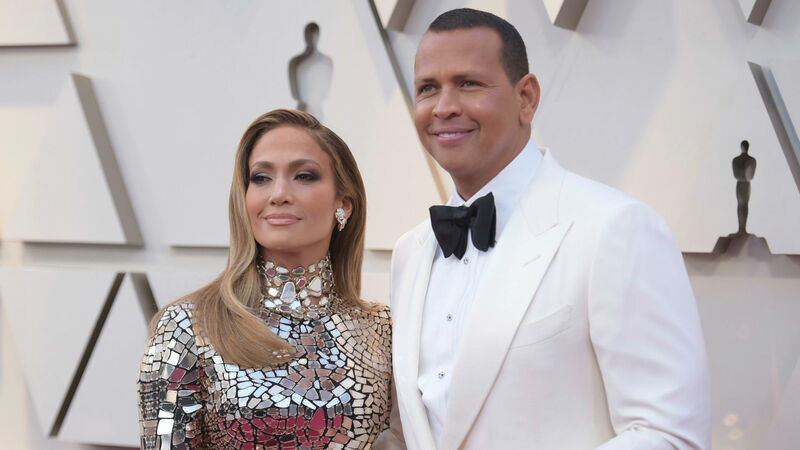 She may have played a wedding planner in 2001 alongside Matthew McConaughey, but in real life Jennifer Lopez and Alex Rodriguez haven’t started wedding planning. For the couple, it’s just a really busy time in their lives. Plus, it seems like they just want to enjoy being engaged, and who can blame them? During a recent interview with WKTU’s Cubby & Carolina In The Morning that’s set to air Wednesday morning on April 11, the Hustlers star revealed that she and Rodriguez haven’t started planning their future nuptials yet. Lopez and the athlete only got engaged at the beginning of March, so it’s still early in their engagement. There’s no rush for them to get married or to even start wedding planning. They are definitely a busy couple, so whenever they find time to have a wedding, let alone plan one, they will most likely go full speed ahead. Until then, let’s just allow Lopez and Rodriguez to celebrate being an engaged couple.